Can't wait for this to come out it's going to be really good IMHO. Sounds interesting. 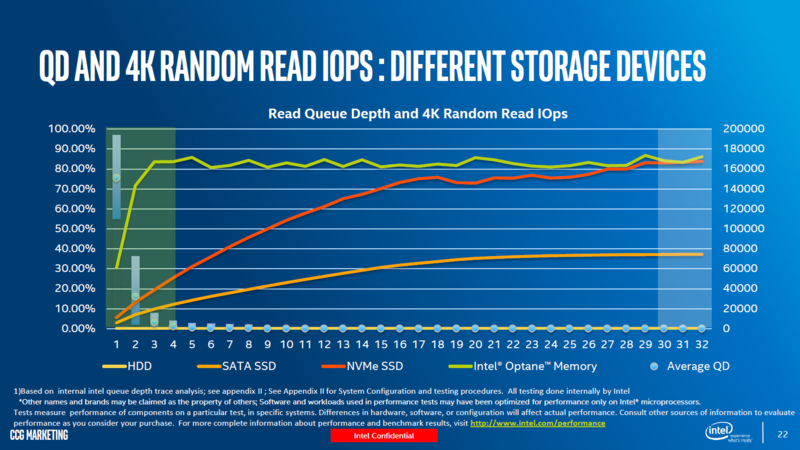 But it seems that using Optane in combination with a SATA3 SSD isn't going to give much more performance, probably less than expected. I wonder if one were to buy new might as well go for a PCIe 3.0 NVMe SSD. The total cost would most likely be the same in the end.